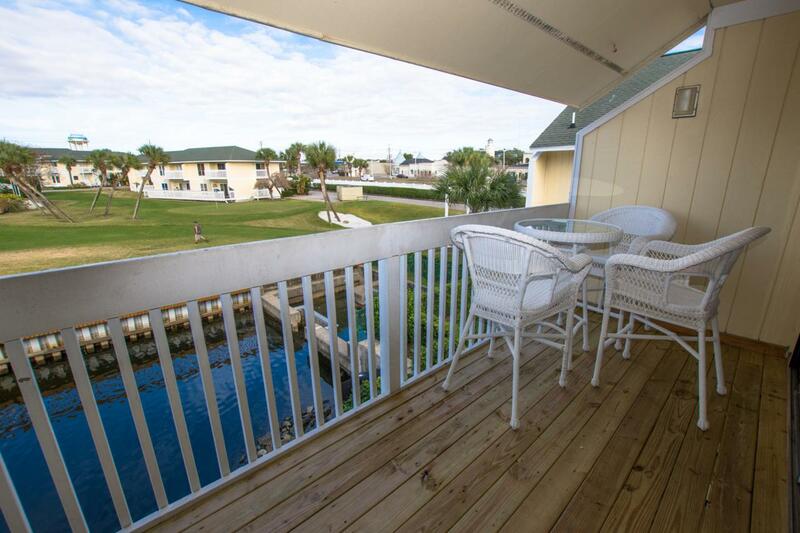 This lovely canal front condo has everything you need to start enjoying the fabulous beach lifestyle. 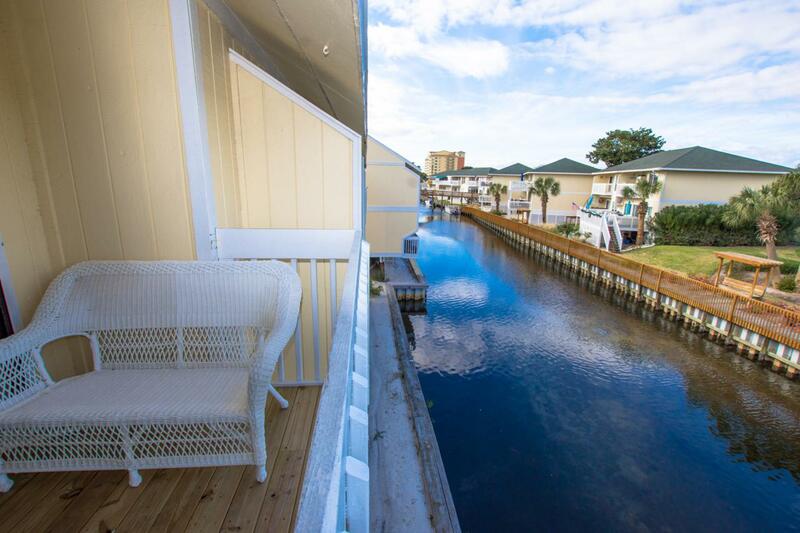 Great view of the canal from your private balcony and just a short stroll to the beach. 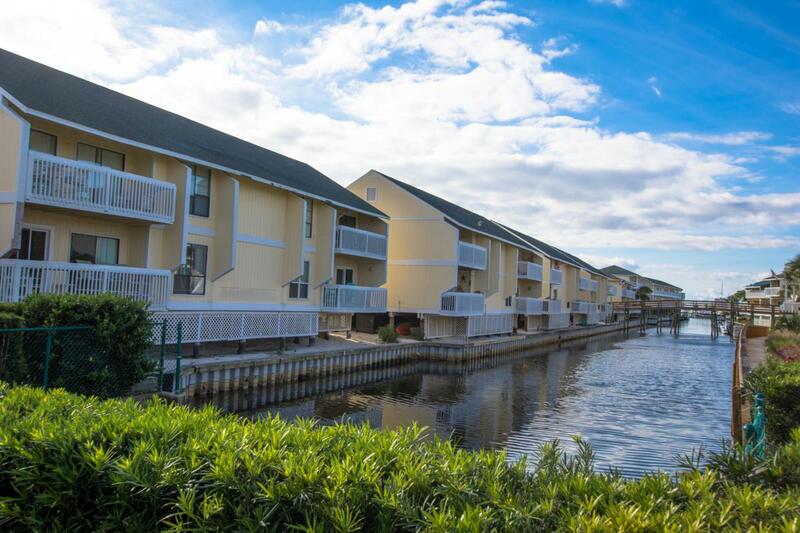 Many great amenities including marina, 5 pools, 3 hot tubs, 6 tennis courts, a Par 3 executive 9 hole golf course and 2 onsite restaurants. 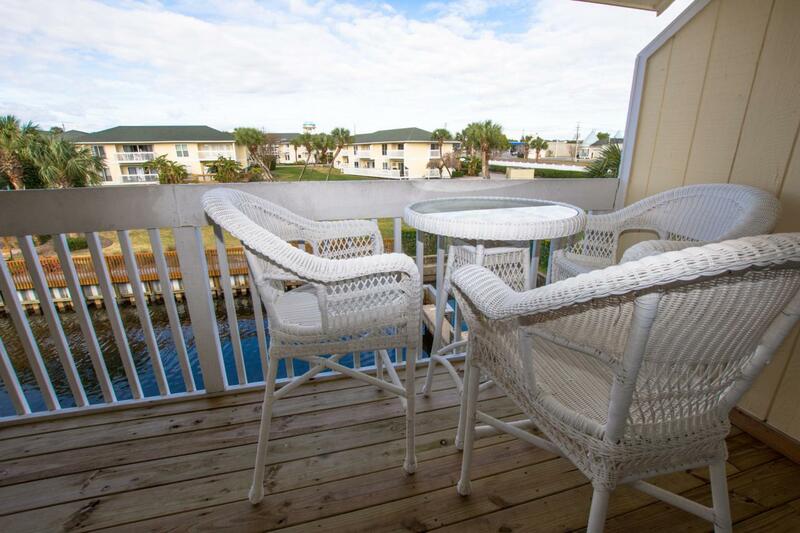 This popular resort is located near many great attractions. Plenty of room for the whole family, you can also do vacation rentals to capture high dollar summer rental income. Buyer to verify all information.